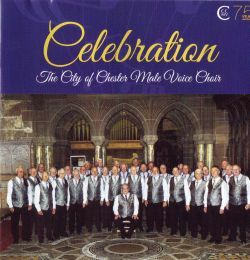 New Choir recording released and now on sale. 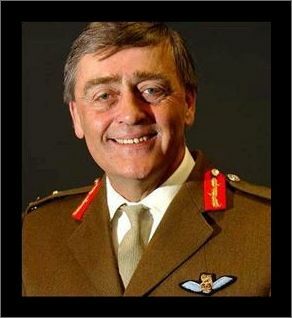 The Choir extends its condolences and deepest sympathy to our President and her family on the loss of her husband His Grace The Duke of Westminster. 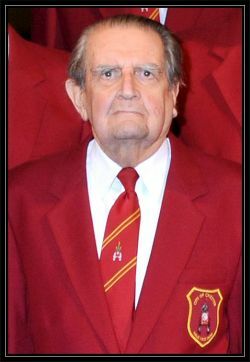 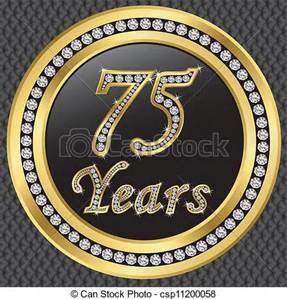 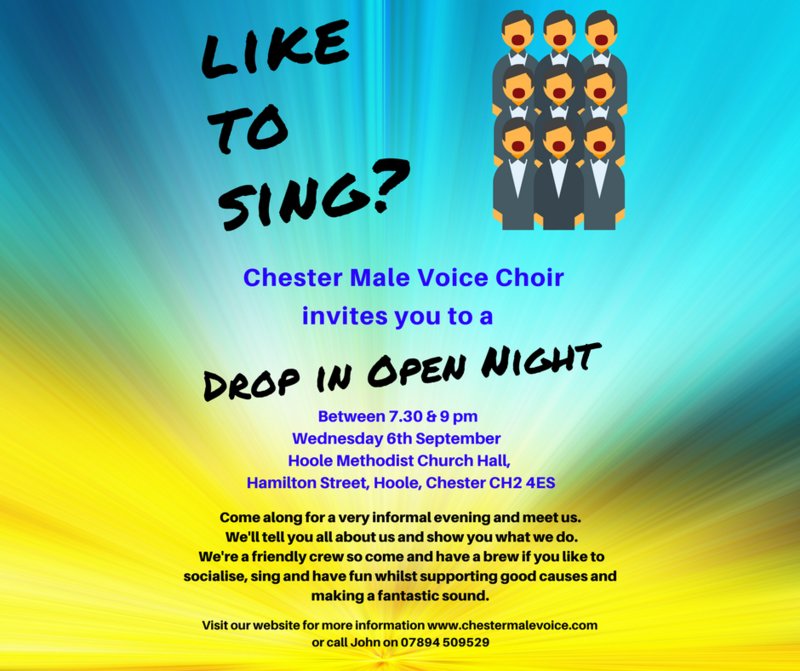 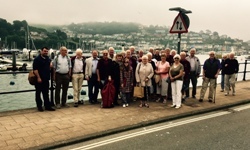 This year The City of Chester Male Voice Choir celebrates its 75th Anniversary.